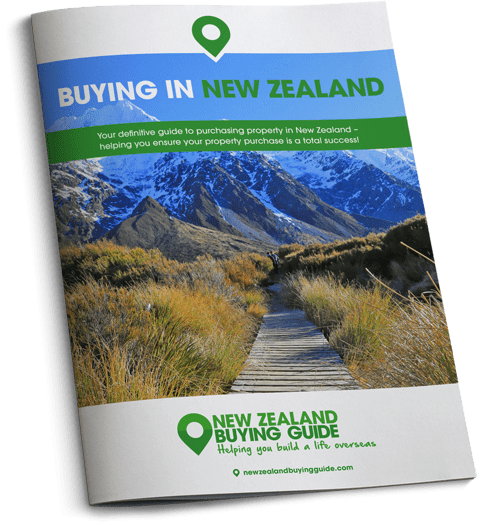 We take a look at the cost of all life’s essentials in New Zealand so that you’ll know what to expect when you make the move. When planning an international move, your budget should be top priority. As well as factoring the costs of plane tickets and moving your belongings, you’ll need to consider how much day-to- day items will set you back when you’re settled in. Today we’re looking at all standard outgoings so that you’ll know what you can expect to pay when you arrive in New Zealand. As New Zealand grows a lot of its own fruit and veg and has thriving dairy and horticulture industries, you’d think that grocery shopping would be nice and cheap. Sadly, this isn’t always the case. Where possible, try to buy food produced in New Zealand as it’s a little cheaper, but as most items are imported, your grocery shop can end up costing more than it does back in the UK. Pams, PAKn’SAVE and Woolworths are New Zealand’s cheaper supermarkets, but for the purposes of this survey we’re looking at Countdown, which is the largest supermarket chain in the country. When it comes to rent, the amount you pay will depend upon where you are located, and whether you’re in a private letting or with an estate agent, plus of course, how nice your place is. In New Zealand, rent is paid weekly, in Auckland you can expect to pay between $300-500 (£160-270) per week for a two-bedroom apartment. When it comes to your utilities provider, you should shop around to ensure you’re getting the best deal. Try price comparison sites such as Power Switch to find the most suitable provider. You will have to pay council tax (property rates) in New Zealand if you own the property. If you’re renting, it is standard practice for your landlord to cover this. You can opt to pay your property rates, set by your council, in monthly, six-monthly or annual instalments. The amount you pay will be calculated based on your area and how much your property is worth. For a property worth $435,000 (£239,400) in Auckland you can expect to pay $1,775 (£955) annually. New Zealand homes are not cheap, so to get a great home for an affordable price you’re going to need all your negotiating skills. Download our guide, How to Negotiate Abroad. One cost you won’t have to factor in is your TV licence – they were abolished in New Zealand a few years back. As is the case in the UK, car insurance will vary in price depending on your location and your insurance record. Currently, car insurance in Auckland is more expensive than in other locations in New Zealand. In Auckland the average annual car insurance fee is $824 (£443) but the average Kiwi elsewhere pays $680 (£366). If you’re living in one of New Zealand’s biggest cities, you’ll find that the public transport is very good. 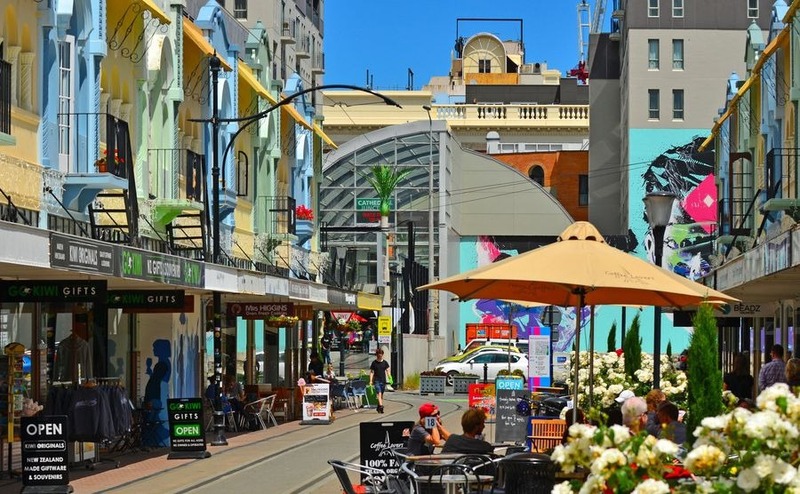 Most cities have an extensive bus network and Auckland and Wellington also have city-suburban rail services, which mean if you’re living and working near the CBD, you may not really need a car. However, given the fact that New Zealand is big, there’s a lot to see, and a lot of people live rurally, you may want to buy your own vehicle. Internal flights are available in New Zealand and aren’t too pricey with airlines such as Jetstar and Air New Zealand, where you can fly from Auckland to Christchurch in an hour and a half for around £100. Coach travel is also a possibility if you’re happy with long journeys. You can travel between Christchurch and Queenstown for example for $55 (£29.60) one-way with InterCity , which is very reasonable given the fact it’s an 8-hour journey! If you’re a permanent resident or have a working visa, you will be able to access New Zealand’s excellent healthcare system. However, there are charges and even a basic consultation fee is around $45-55 (£24-29) during the week. If you need an appointment at night or at the weekend, it can be an added $10-15 (£5.38-8).